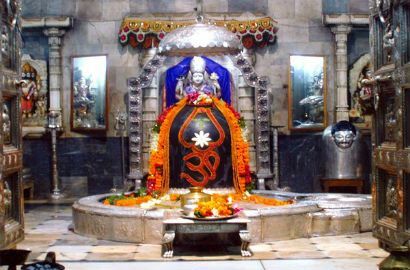 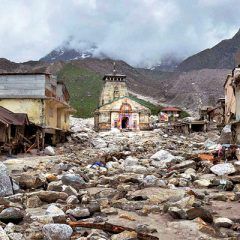 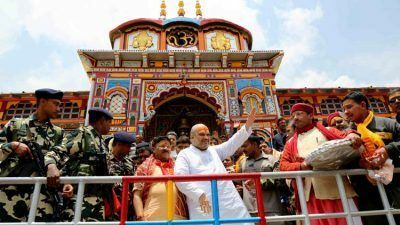 Uttarakhand State Tourism Board has initiated the process of biometric registration for devotees and introducing facilities like SMS alerts in case of an emergency for the upcoming Char Dham Yatra. 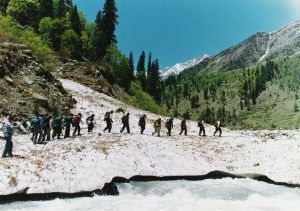 Har ki dun trek is one of the enthralling treks in North India that not only attracts adventure enthusiasts but also nature lovers. 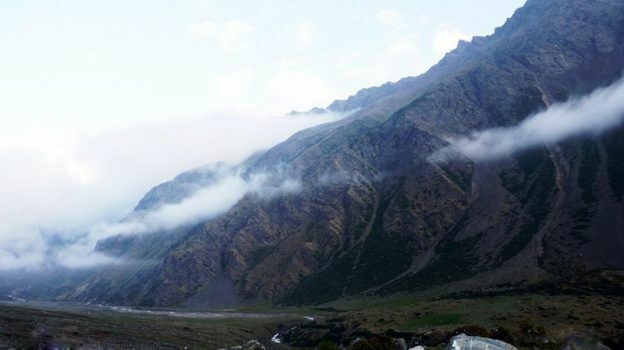 The panoramic scenery of the surrounding overwhelms the visitors and the unspoilt beauty captivates the minds, making it a lifetime experience. 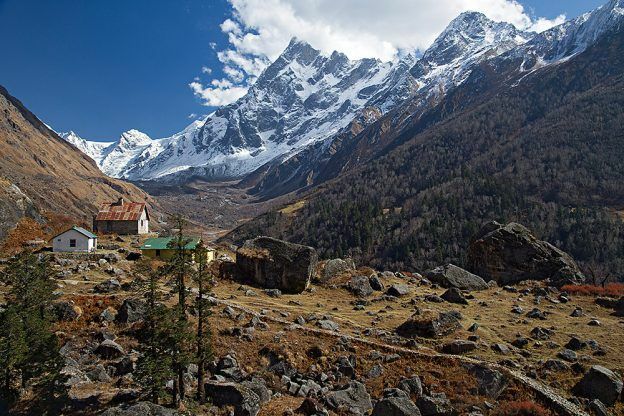 Nanda Devi Milam Glacier trek is one of the most popular and challenging treks in the Garhwal Himalayas. 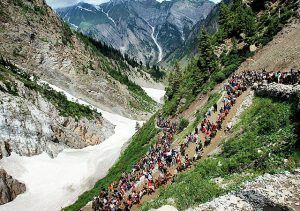 The article gives the detailed description of this popular trek. 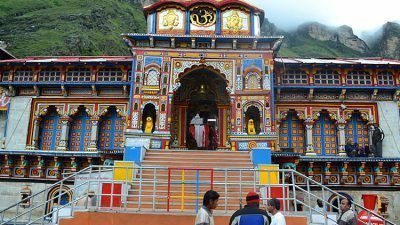 The article talks about the Gaumukh-Tapovan trek, which has a religious significance in Hindu mythology, and offers a huge challenge to those who loves to live on the edge of thrill and excitement. 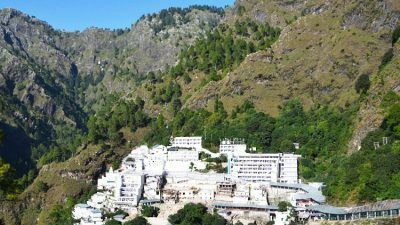 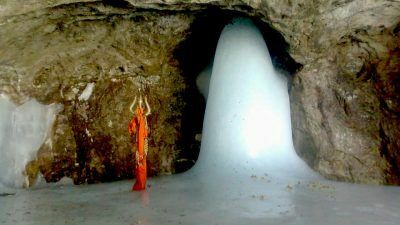 Along with hosting religious significance, North Indian pilgrimage centers also attract adventure seekers as the voyage involves arduous trek to reach the shrine.